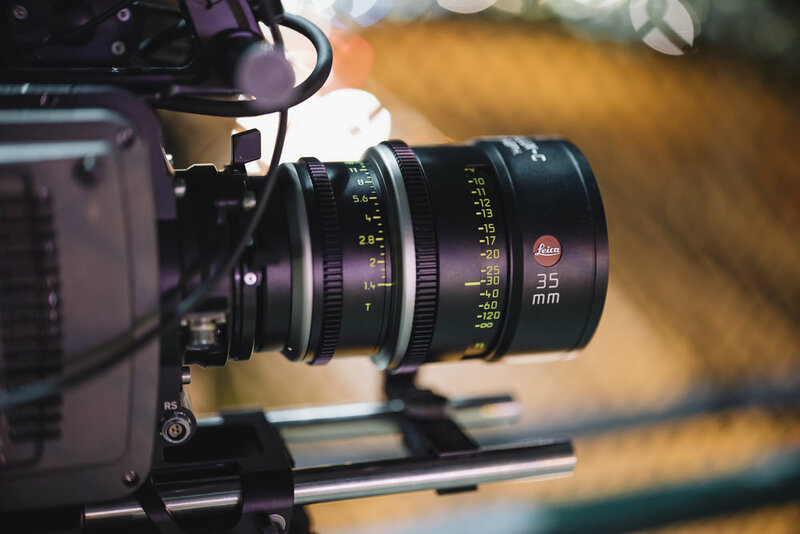 We are proud to introduce to our growing inventory a ten lens set of Leica Summilux-C prime lenses. 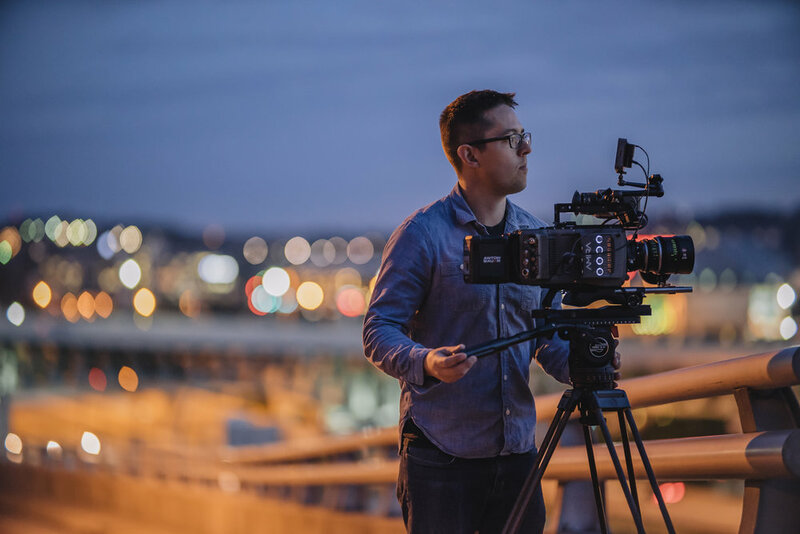 All ten lenses feature uniform gear position and a fast T1.4 stop built into compact, lightweight, housings. Give us a call to get them on your next shoot. 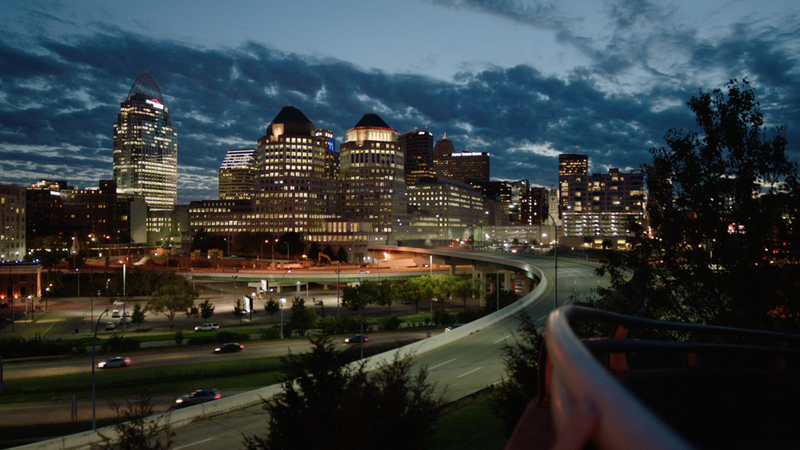 "The Summilux-Cs proved to be an absolute joy to work with - silky smooth focus, near flawless wide open, and an amazing ability to handle flare"
Cincinnati-based cameraman, Alex Elkins, was the first to take our new Leicas for a test drive. 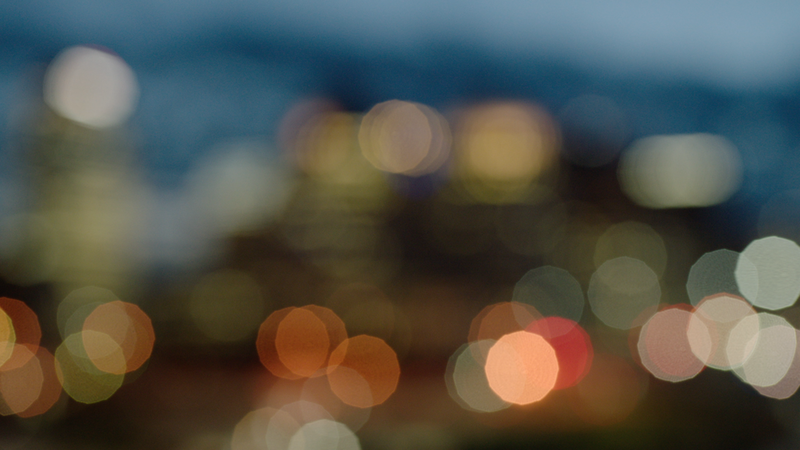 Below are some frame grabs from the night out shot with an Arri Amira, rated at 1600 ASA, at T1.4.